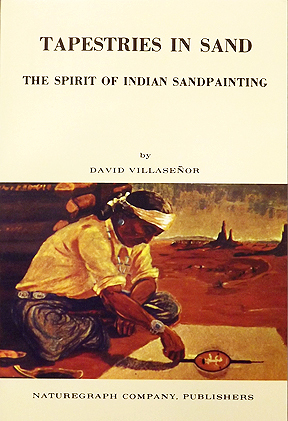 This book provides explanations of sandpaintings done by Navajo, Apache and Southern California Indians based on their mystical, rather than ritualistic aspect . Villaseñor, who is part Otomi and a sandpainter in his own right, based his interpretations on his own observations, associations with sandpainters and an intense interest in the art. Two sets of color plates demonstrating his technique that evolved from many years of experimentation are shown in the book. 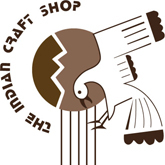 Of particular interest to the author are the symbols of the sandpaintings which he feels show a continuity with indigenous people worldwide.